Why offer voluntary protection products? You're probably already familiar with voluntary protection products, even if you don't recognize the term. 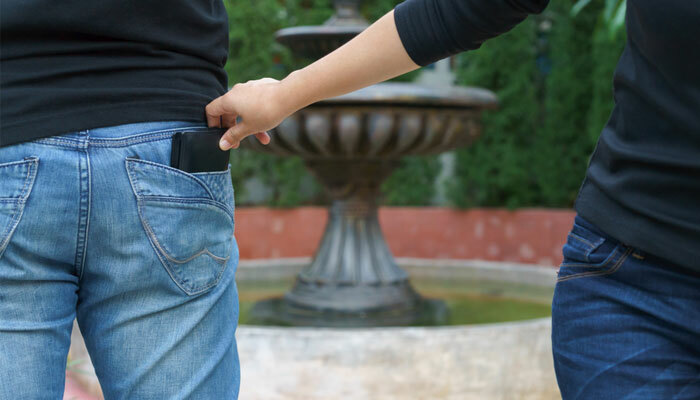 Voluntary protection often takes the form of small-ticket protection, such as insurance or extended warranties for cell phones, discounts, and emergency services. It also encompasses small, specific-purpose protection, such as travel insurance. Since selling these products on their own may be more labor intensive than your financial institution would find worthwhile, adding bundled voluntary protection benefits to your premium checking account product is a sensible solution that provides a great opportunity to make these accounts more robust and feature-rich and allows you to charge a monthly fee. Your members and customers will receive valuable protection they often would go without otherwise. In addition, the extra benefits provide ample proof that your premium checking product is worth a little extra money. Assuming your institution already offers homeowners, auto, and life insurance, voluntary protection products are a natural and complementary addition to your product portfolio. As your members and customers work with your institution to insure their homes and vehicles, withdraw funds to pay for purchases, or set up new checking accounts, you can suggest upgrading to premium checking, which brings the opportunity to purchase insurance for other household items and events. Advertise the availability of mobile phone, travel, and other common protection plans via posters, signage, and message displays in your branches to create awareness and interest. Educate your staff to talk about and suggest these non-traditional protection plans while communicating with members and customers in person, by phone, or via online chat. Add banner ads to your website and mobile site, rotating messages about the availability of insurance for mobile phones, weddings, events, trips, and home appliances within your premium checking product. Use digital marketing channels to send offers to members and customers when your system flags a potential sales opportunity, such as when they establish a new residence and are likely to buy items needing extended warranties. Ask current and new members and customers if they're aware of the many valuable protections included with your institution's premium checking. Voluntary protection products can help deliver valuable benefits to members and customers, generate income, and draw positive attention to your premium checking. We hope these tips help you increase demand for your premium checking products! For more information on adding voluntary protection products to your portfolio, visit our website.